Does a person aged in their twenties need life cover? 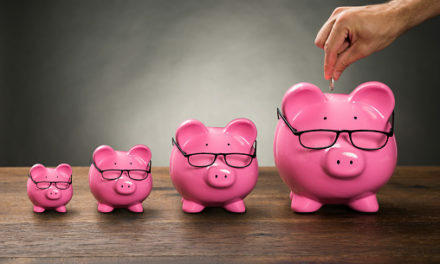 Before I attempt to deal with this question, it is important to state that as with almost every facet of personal finance it depends on individual circumstances and there is no single answer that applies to everyone. 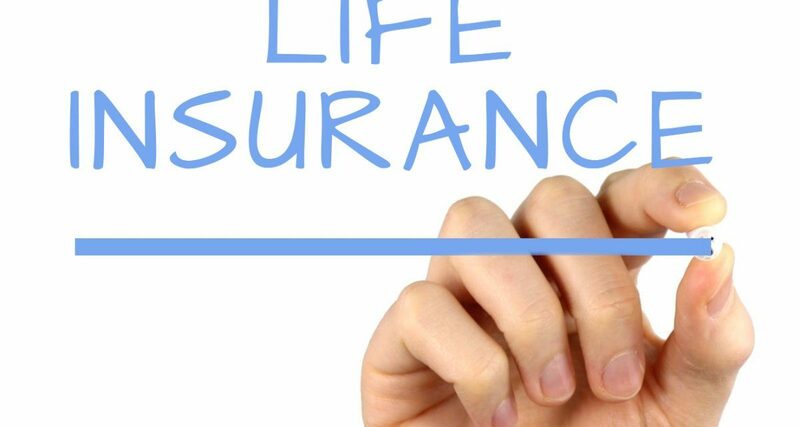 I will first outline exactly what life cover or life insurance is: it is a type of insurance that will pay out a lump sum (the sum insured) in the event of a person’s (the life insured’s) death. It is usually paid for by means of a regular premium. The two primary reasons an individual may take out a life cover policy are (1) to ensure dependents are looked after financially or (2) to pay off an outstanding loan, in the event of that individual’s death. 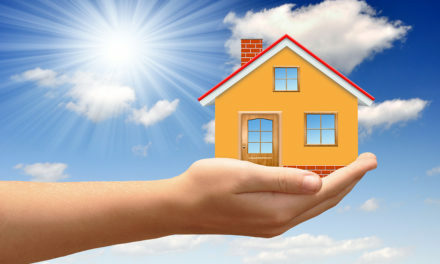 If life cover is required as collateral on a loan then the person will not have much choice but to arrange a policy. On the contrary, a person is under no obligation to have life cover in place for dependents but it is usually highly recommended. 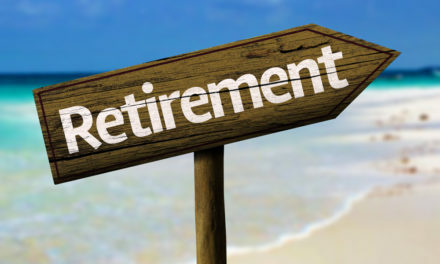 However, there is no requirement to have either dependents or loans in order to arrange a life insurance policy. The main benefit of taking out life cover in your twenties is the lower cost. 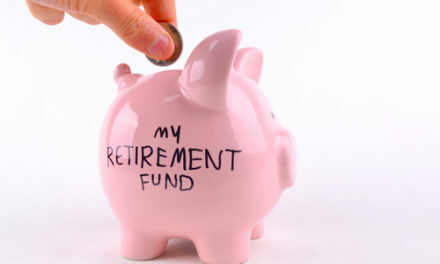 One of the main factors which affects the cost of life cover is your age. The younger you are the cheaper it usually is! The other main factors being smoker status, health status, amount of cover and the term of the policy. Therefore, taking out a policy when you are young could result in a significantly cheaper premium and therefore save a person substantial money over time. Therefore, it could be a good idea to arrange the policy now for potential future life events. Policies can be set up with a convertible option meaning that you may extend the term of the policy without having to give fresh evidence of your health status. It is highly advisable to shop around before signing up to anything as different life companies charge different premiums for what is often essentially the same thing. A financial broker should have the ability to arrange life insurance with all the major life companies. If you’d like more information or have any questions, please contact me on 087 9308181 or gerard@proactivefinance.ie.